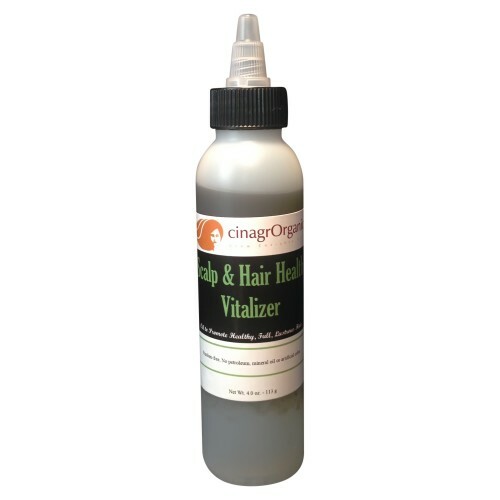 cinagrOrganic » Argan Mist Leave-in Conditioner 8oz. Directions: Shake well. Spray on wet or dry hair to condition, detangle or refresh. Use daily or as often as needed. Do not rinse out. Style as desired. Argan Mist Leave-in Conditioner is an ultra conditioning mist that leaves hair feeling superbly silky and moisturized. This leave-in conditioner sets virtually any hairstyle, with superb results. With Certified Organic Argan oil, your hair will be soft, shiny, and healthy. 2 reviews for Argan Mist Leave-in Conditioner 8oz. The Argan Mist Leave-In Conditioner is AWESOME! I wear my hair in twist outs and it gets tangled a lot. I started using the Argan Mist Leave-In Conditioner and it made such a huge difference when detangling my hair. 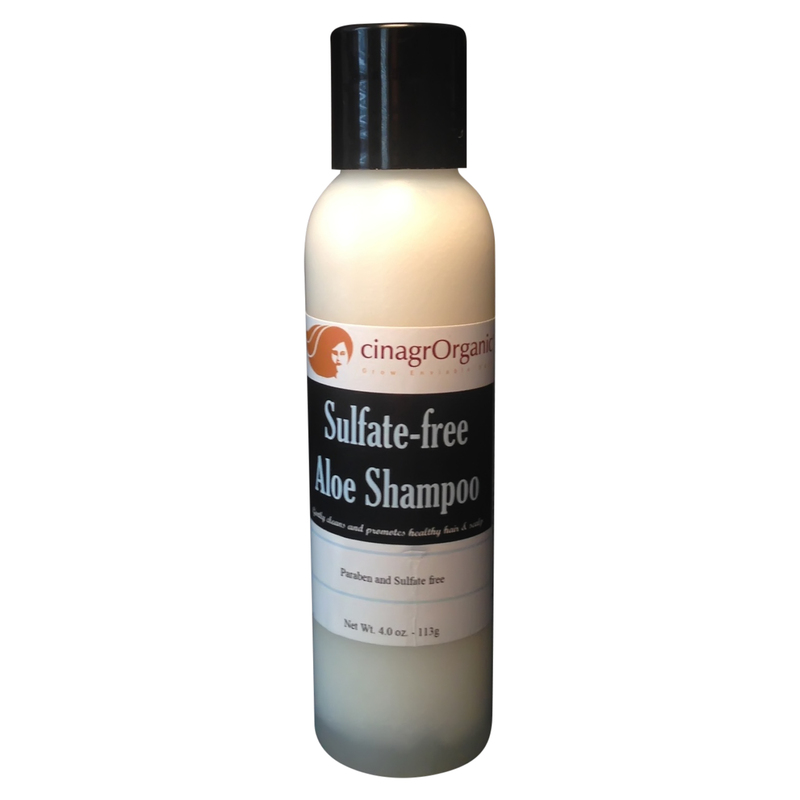 My hair is extremely soft and very easy to manage after I use it. It is also a get moisturizer for the hair. If you don’t have this in your hair regimen, you are definitely missing out on a great product. I will be ordering 2 more bottles to use on my daughter’s hair as well! Giovan, you hit the bullseye yet again! I was using a couple of products to keep my curls from being dull, tangled and dry. I started using this product a month ago and I am throwing away the other products. This spray gives my hair shine without being greasy. Curls spring back and look healthy and natural. I love this product and I am so glad I tried it. I was spending a lot of money for very expensive products that promised to give me a natural curly look. This is a great product at a great price.